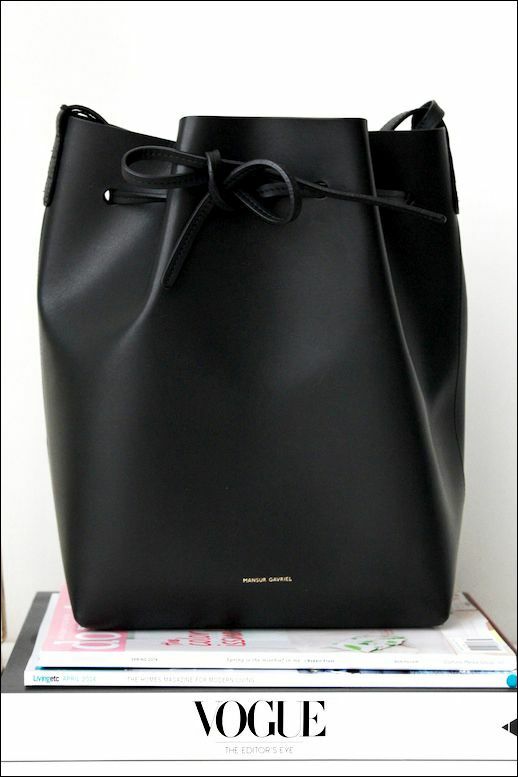 After putting my name on every Mansur Gavriel waiting list possible, I was finally able to get my hands on my beloved bucket bag, which you may remember from this post. 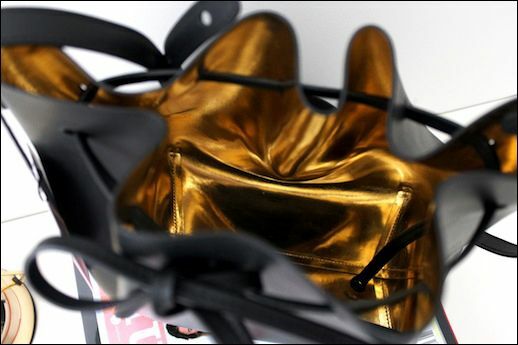 As luck would have it, this black bag with gold interior just became available to me, so I jumped at the chance to get it-- I knew it would make for a perfect giveaway for you guys. Good luck! 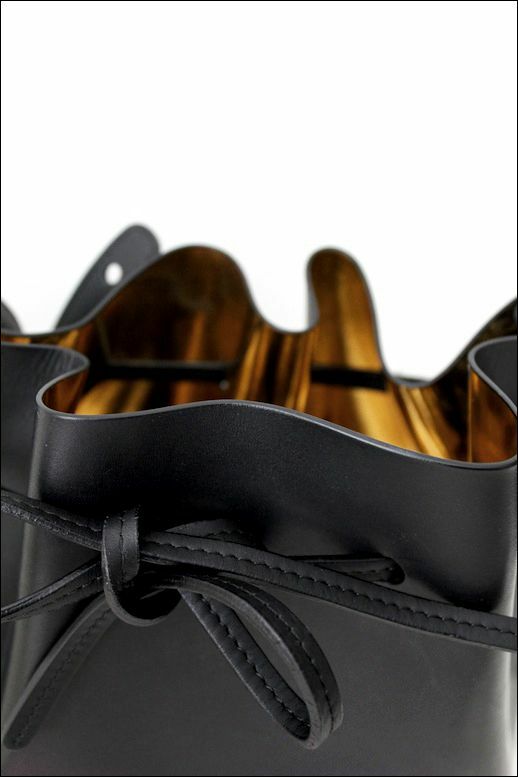 1: Follow Le Fashion on Pinterest. 2: Pin the first image (the one with text) from this post→ Click HERE to pin. 3: For a 2nd chance to win, follow Le Fashion on Instagram and show me how you would style the bag using the hashtag #lefashionMGgiveaway. 4: Leave a comment below confirming your entry with links to your pin and instagram photo. The winner will be randomly chosen and shared here on May 28th. Thanks to all those that entered- I will be doing another fun giveaway soon! 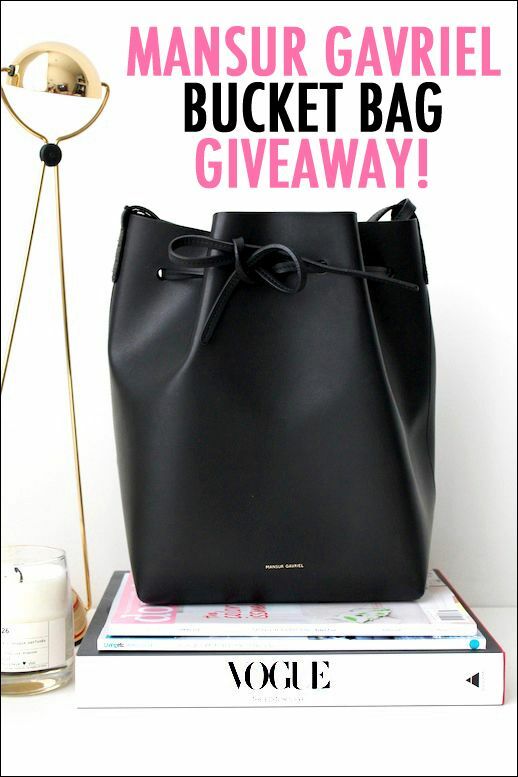 0 Response to "MANSUR GAVRIEL BUCKET BAG GIVEAWAY"